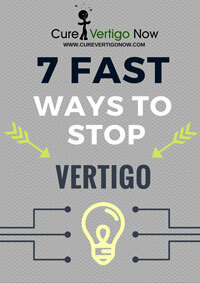 Is One Of Your Sensory Systems Causing You Vertigo? 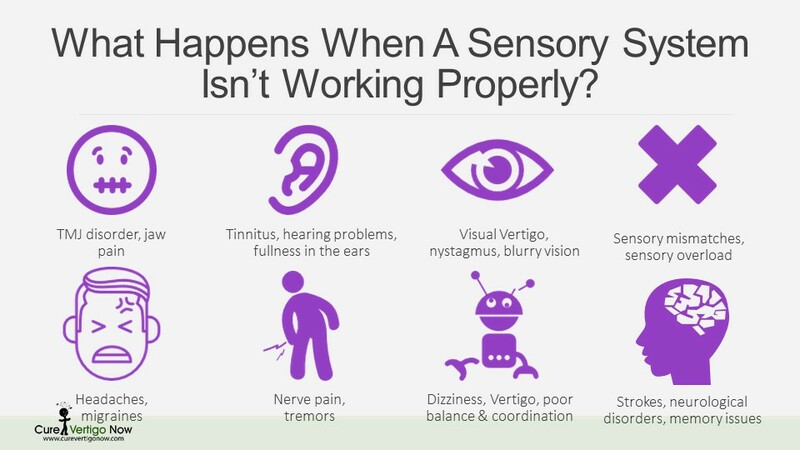 Our sensory systems are very important. They allow us to move around with coordination and efficiency (spatial awareness), clearly see from close and far distances and maintain a steady balance when walking. If the sensory systems aren’t working properly, it can lead to one suffering from symptoms such as vertigo, dizziness and migraines. There are 3 main sensory systems within the human body. 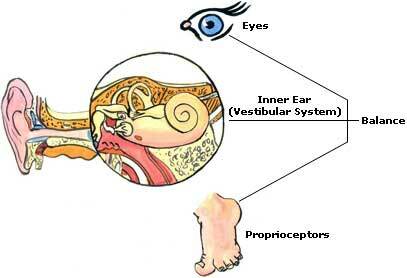 These are the visual system, vestibular system and proprioceptive system. At every moment, the human body receives a vast amount of sensory input. Our 3 sensory systems gather and transmit incoming sensory information, which is then processed within the brain. 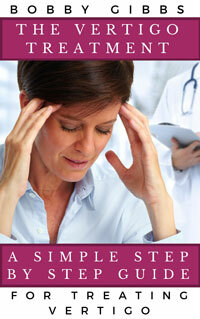 It is essential that all sensory input that’s being processed is in harmony with the body and nervous system. If not, this can result in sensory overload and mismatches. Pain and tingling sensations are common with vestibular disorders, as the vestibular system isn’t working at its most optimum. In order to counteract these effects, vestibular exercises can be used to improve the performance of the vestibular system.